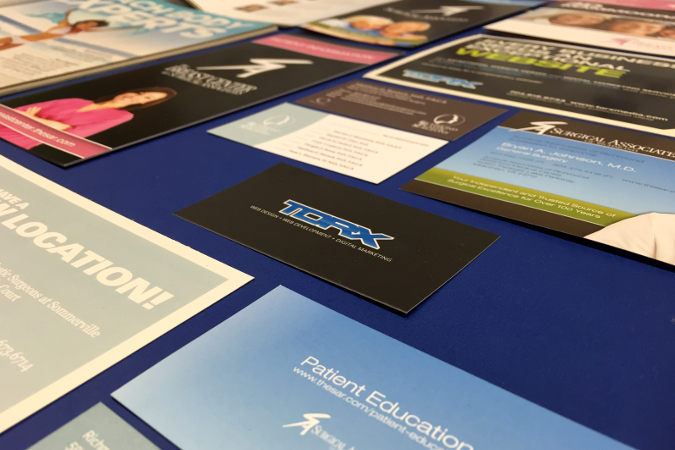 In addition to website design and development, Torx Media can also assist with print marketing endeavors as well. Whether you have a need for new business cards, brochures, direct mail pieces, or even trade show displays, we are experienced in managing full-service print media projects from the conceptual stage all the way through to the final printed product. If you’re looking for a one-stop-shop for both digital and print marketing services, we’d love to help. Give us a call at 804-577-8679 or fill out the form below to contact us. How did you hear about Torx?